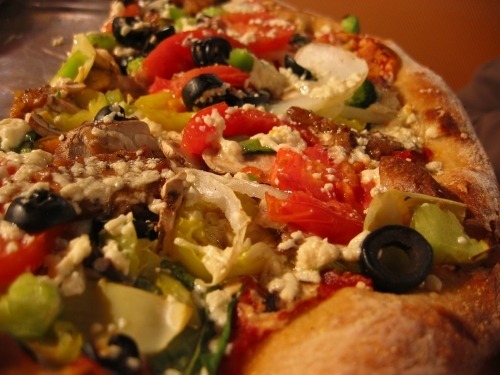 Vegan cheese & veggie pizza, why aren’t you digesting away in my tummy right about now? CC image via The Traveling Austin Vegan on veganstockphoto.com. Posted: 04/28/12 at 7:00 am. Filed under: Saturday Garbage Plate.